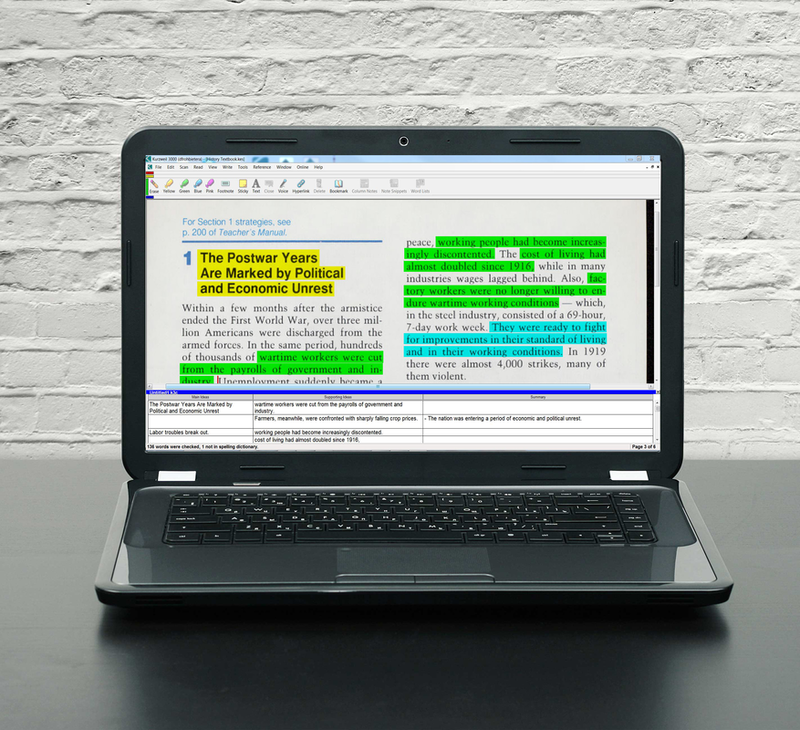 With Kurzweil 3000 Web subscription license is an award-winning educational software, you can provide literacy support for students anytime, anywhere — on their PC, MAC, iPad, Chromebook, and other HTML5 compatible devices from anywhere. Built-in tools for reading, writing, study skills and test taking deliver a multi-sensory approach to learning, helping students who struggle, such as those with dyslexia and English Language Learners, become independent learners. 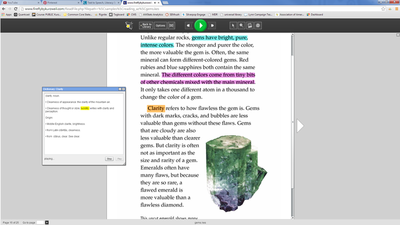 A cloud-based centralized library allows for easy access and distribution of curricula, while reporting delivers helpful insight into student usage. 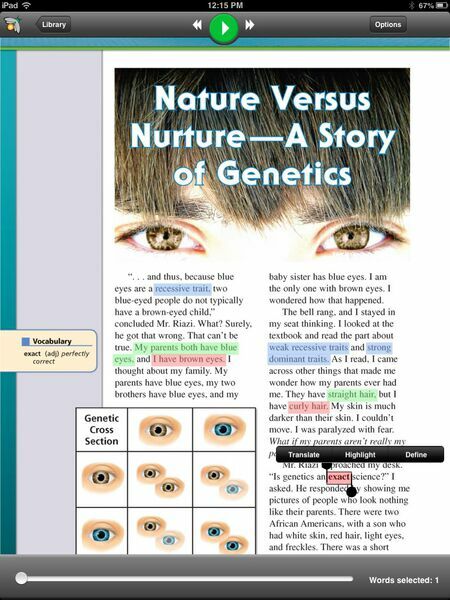 Users can scan or import popular digital material into Kurzweil 3000 Web to make an accessible audio-visual hands-on UDL format for all ages. 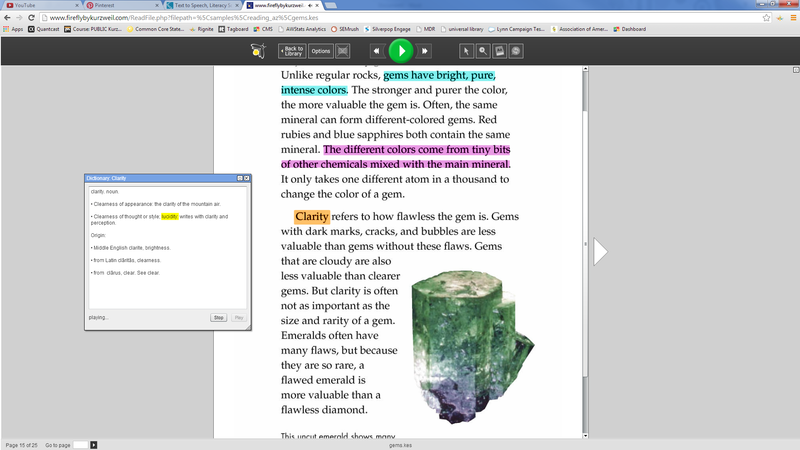 Material can then be stored locally or in the Kurzweil 3000 Web cloud based library and used whenever and wherever students/individuals need accessible material. 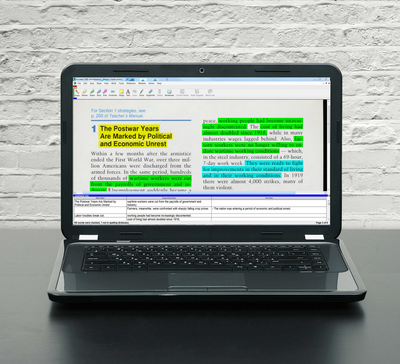 Whether you are wanting to have the program read a test, worksheet, textbook, novel, online materiel, users have the ability to work independently.